Update 8/26/16. : The Verdict is on for Tuesday, August 30th. 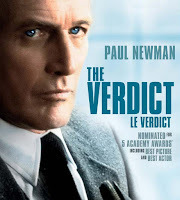 The movie filmed in Boston is about a lawyer who sees the chance to salvage his career and self-respect by taking a medical malpractice case to trial rather than settling. The Verdict received 5 Oscar Nominations and 5 Golden Globe nominations. Bring chairs, blankets and snacks. Sagarino's will be open until 11 PM. If rain threatens, check the Fort Point Stage website at 4pm or on twitter for a cancellation notice. Denise Hajjar will be hosting Runway on the Greenway on Monday, August 15th (rain date August 22nd) at 6pm. The free fashion show will showcase the Greenway and entertain you with models, music, dancing and of course, fashion! The runway show starts at 6:45pm across from the Denise Hajjar Boutique (510 Atlantic Avenue) and ends at 7:30pm with a finale walk and a raffle drawing. The show features Denise's current collection and jewelry created specially for the show by Fort Point jeweler Dawna Davis.The models will be escorted back and forth by off-duty fireman. What is there not to like! More details. Tuesday, August 16th: A joint Boston Civic Design Commission and Fort Point Landmarks meeting at 5pm at City Hall, room 937A. More details. Wednesday, August 17th : Public Community Meeting at 6pm at Atlantic Wharf, Fort Point Room. 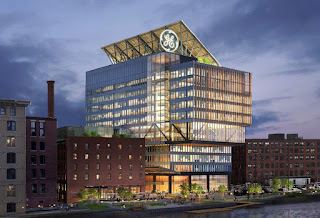 This will be the first public/IAG meeting during which GE will discuss the GE Hadquarters project. More details. 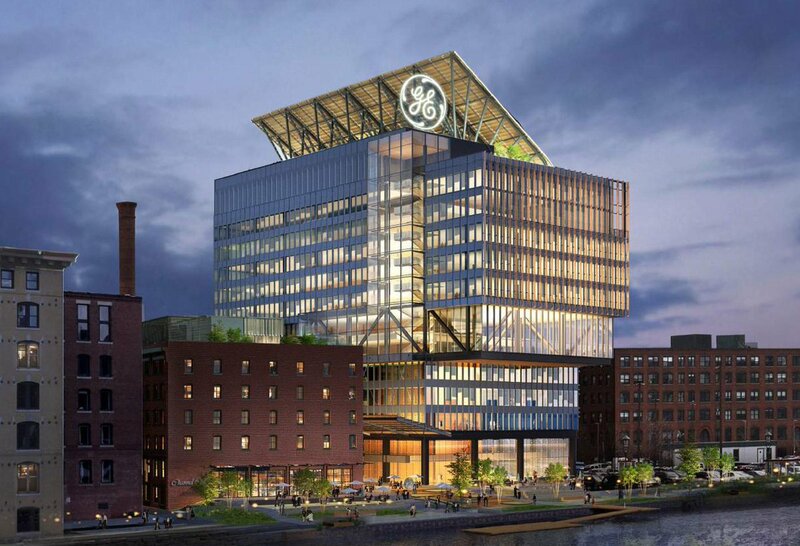 Mark you calendars for future GE public meetings on September 7th and on September 21st from 6pm-7:30pm at Atlantic Wharf. Craft Beer Cellar Fort Point Grand Opening event starts Wednesday, August 17th through Saturday, August 20th with tastings at 3pm and 5:30pm (Wed - Fri) and informal tastings all day Saturday. Free gift bags to the first 25 people at each tasting. Craft Beer Cellar is located at 34 Farnsworth St (former home of Yada Yaha). More tasty details.